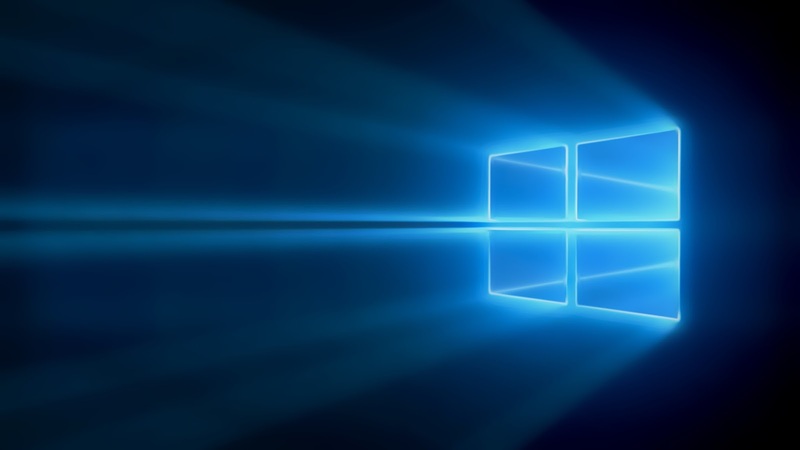 Windows Hive games Subway Surfers World Tour is now on Las Vegas! 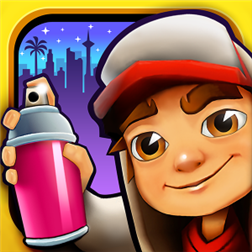 Subway Surfers World Tour is now on Las Vegas! 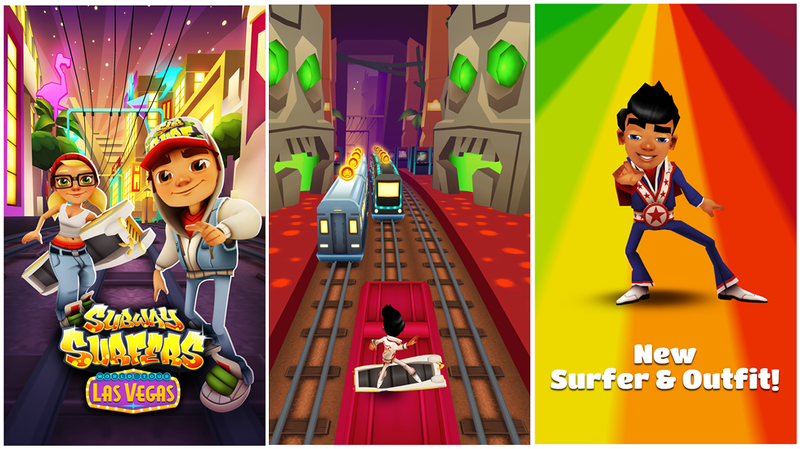 Subway Surfers is one of the most popular game on Windows Phone store. This game just picked up an update and now the world tour is on glamorous city Las Vegas! This update has added a cool new character Rex on your character squad. Help Jake, Tricky and Fresh from the grumpy inspector and his dog. This new Las Vegas tour seems cool. Do not forget to give it a try!